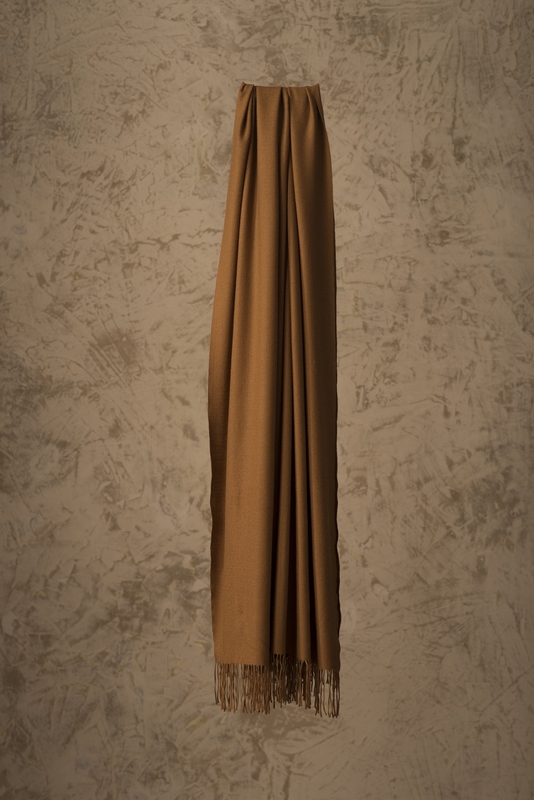 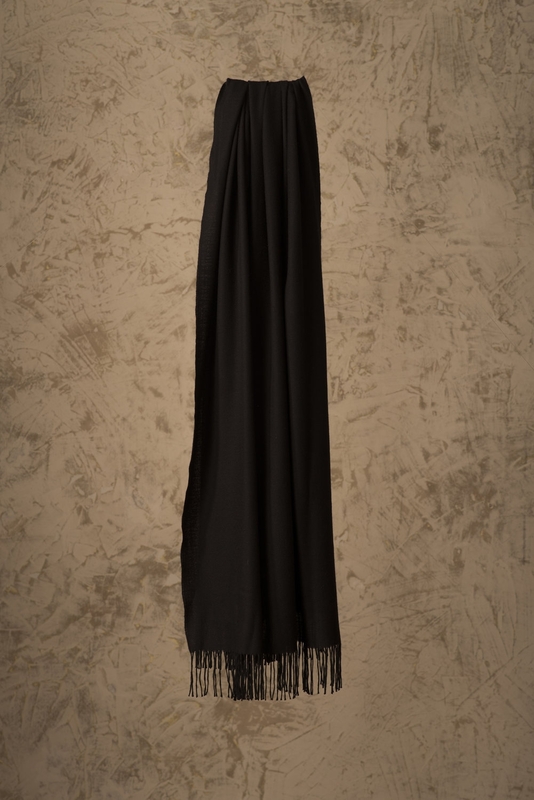 Our classic, lightweight 100% Vicuna Shawl. This beautiful shawl has a subtle diamond shaped pattern. Vicuna is considered the finest animal fiber in the world. 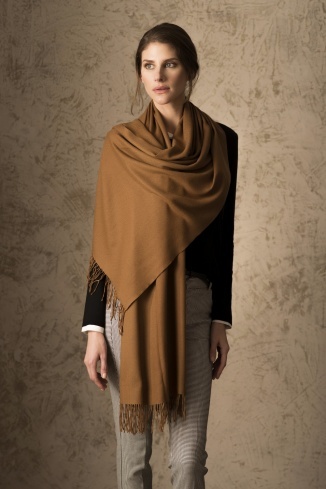 It is extremely light, soft, and provides the warmth you would come to expect form alpaca. 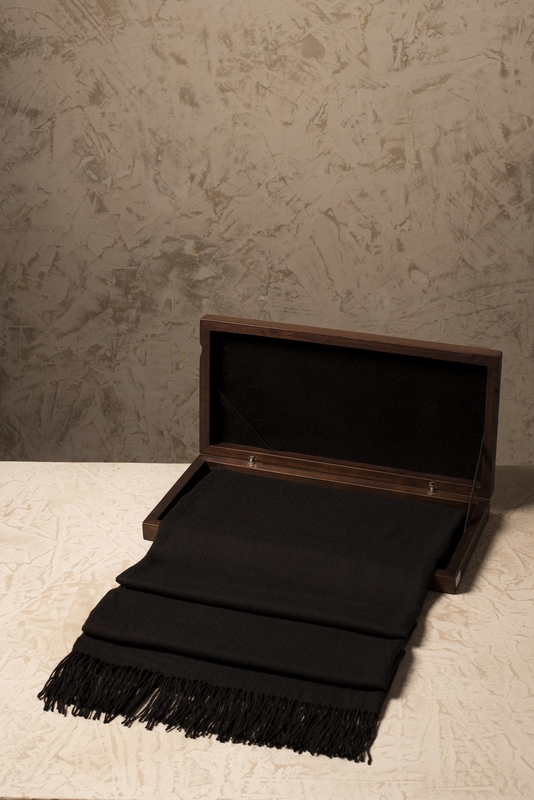 This shawl comes in a wooden box and includes a hand-numbered and signed card guaranteeing the fiber came from the government controlled shearing operations. 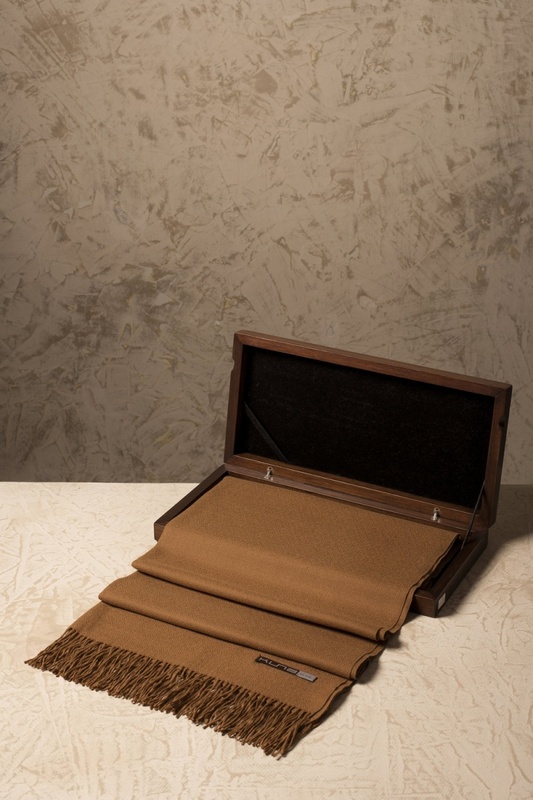 Vicunas are only sheared every two years and produce a small amount of fiber, increasing the rarity of this beautiful product. In Inca times, only royalty could wear such amazing fiber. Limited quantities of fiber are available each year adding to the mystique of this amazing animal.